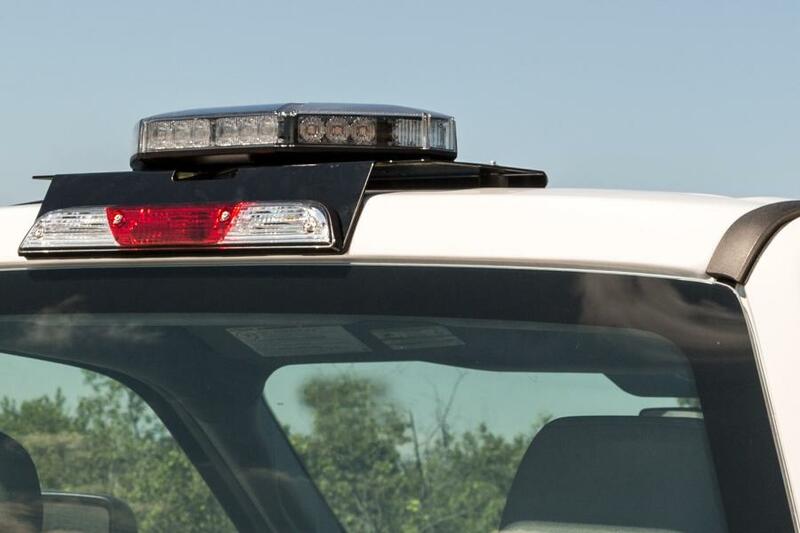 The Fleet Series drill-free light bar cab mount eliminates the need to drill mounting holes into the cab roof because it bolts into holes provided by the OEM third brake light. Buyers Products, a manufacturer of work truck equipment, introduced the Fleet Series drill-free light bar cab mount. The mount eliminates the need to drill mounting holes into the cab roof because it bolts into holes provided by the OEM third brake light. The simple, one-piece construction offers a quick install and a low-profile design for improved aerodynamics. The new light bar cab mount is ideal for aluminum cabs that do not work with magnetic mounts.